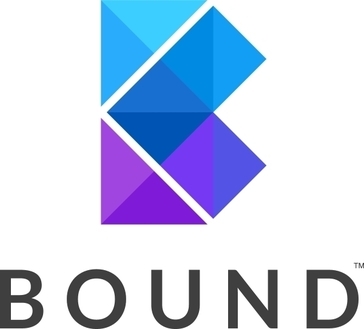 Bound is the content personalization and A/B testing solution made for B2B marketers. I appreciate their many efforts to build an app that engendered customer loyalty. I'm not sure. I don't believe I have any negatives to report. We had a high churn rate that has since improved. * We monitor all Bound reviews to prevent fraudulent reviews and keep review quality high. We do not post reviews by company employees or direct competitors. Validated reviews require the user to submit a screenshot of the product containing their user ID, in order to verify a user is an actual user of the product. Hi there! Are you looking to implement a solution like Bound?